I consume a lot of anime in a purely superficial way; I watch it and enjoy it, but then forget about it. My favourites are those that burrow deeply into the subconscious, with certain moments and images able to rise back into mind at any given time; often, years after I’ve seen them, but why? Why is it that these particular stories have captured my heart and not others? My guess is time; many of my favourites flow within a long passage of time. To name a few: Berserk, Gungrave, Legend of the Galactic Heroes, One Piece, Toward the Terra and Gurren Lagann. They are stories with characters that constantly evolve; where every passing moment feels important. In Gurren Lagann, we watch as the unbeatable hero Simon grows old; in Legend of the Galactic Heroes, Reinhard spends his life in pursuit of the universe; and in One Piece, Luffy sails the seas and finds new friends to join his crew. 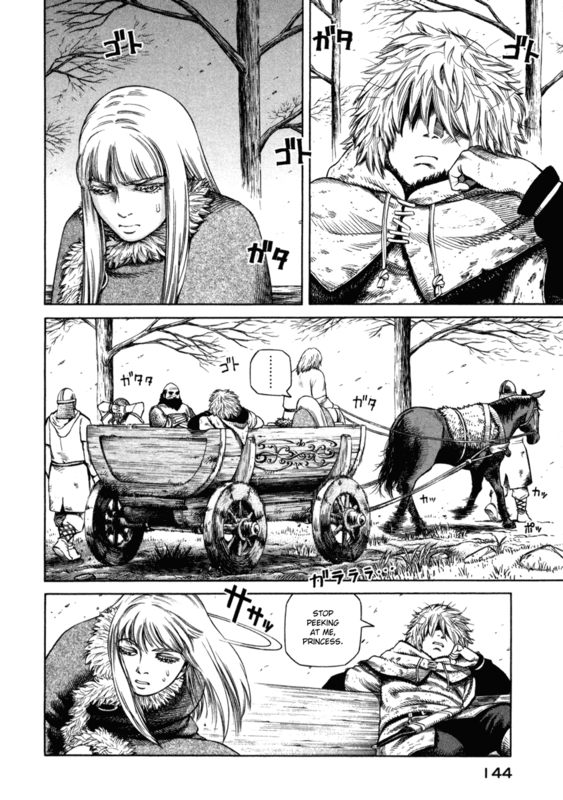 Indeed, the very flicker of inspiration for this post was Canute of Vinland Saga. In a matter of months within his story, his shy, retiring personality is transformed in to that of an inspirational, conflicted leader. Seeing characters change over time is wonderful; watching as they age from children to adults, only to then fall and turn to darkness, or to rise and transcend old, impossible limits, creates a sense of understanding that, for me, is deep and lasting. That’s why I come back to Japanese animation and manga time and again. This ability to weave stories within boundless fictional decades, to document eras and lives, is not something so often crafted by other cultures. The sheer length and breadth of time, and the way it fundamentally changes people and their environments, is difficult to realise in any medium other than animation and comics, yet Japan is still the only country regularly doing it in a way I find affective. I was discussing this topic with my brother a few days ago in regards as to why I don’t like Bleach as much as One Piece/Naruto/DragonBall. Bleach hasn’t been around that much longer than Naruto but the breadth of time of the story has covered has been tiny in comparison, most characters are exactly the same as the first time I saw them except for maybe a new outfit/powers. Speaking of LoGH, the latest fansubbed arc of Gaiden 2, The Duellists, reminds me of the film of the same name directed by Ridley Scott. That covered a huge amount of time in the lives of 2 men who constantly end up dueling each, by the end of the film I still didn’t understand exactly why 1 guy started the duel but I recommend it for anyone who’s not seen it. I’ll have to track down the original short story it’s based on sometime, though how it crams 30 duels over 19 years in makes me think it’s not really that short! Yes. I think I like this a lot too. For me, it’s not limited to specific characters, inasmuch that the most dramatic changes can be felt here (if from a single show). I like watching franchises like Macross and Gundam because the whole world changes through time, while entirely different narratives with their own distinct conflicts transpire. The Macross on earth that fought in 2009-2010 ‘lives’ in 2042 in Macross Plus, and is still involved in 2059’s Macross Frontier. It’s a joy to behold Amuro Ray (and Char Aznable for that matter) in 0089 in Char’s Counterattack, knowing how he is way back in the original series in 0079. The shows were released in 1979 and 1989 respectively IIRC. At present there aren’t any school anime that allows for this kind of dynamic… but in manga there’s a little of it: Kare Kano. In manga in general you might enjoy how this plays out in Nana; but the real winners as far as this dynamic is concerned are Urasawa’s Monster, and most notably his 20th Century Boys. >>At present there aren’t any school anime that allows for this kind of dynamic…. I think you are horribly wrong, see my below comment. I’d say that Hidamari Sketch is a prime example of this dynamic in full effect in a school anime. YES. THIS. Time elapsed can really draw you into a series and want to love it more, and even forgive it’s faults for it. It’s why even when Berserk started getting laden with technical terms and exposition, it was still enjoyable to read – why I can watch and love One Piece even though it is terribly paced and has hideous animation, and why in spite of some of it’s flaws, I can’t seem to crowbar Tengen Toppa Gurren Lagann out of my favorites list. I just get too attached to them. I actually think this is what’s great about slice of life shows. They tend to take place over a large period of time as we continually come back to the characters’ lives, and even if they don’t change much, we get to see them from many different angles and situations. True, the passing of time really helps shape up characters in a show. Makes you love them, makes you appreciate them. Helps you delve deeper into them and their personal introspective relationships. 🙁 Such an evocative image, makes me want to get over this slump and start watching anime again. Thanks for the tip, I’d never heard of The Duellists until now and I’m a big fan of Ridley Scott too. I must check it out. As for Bleach, I’ve never liked it (in anime form, anyway) but I think you’re spot on. Bleach never felt like it had a story; either that or I just had no idea what it was trying to say; it felt empty to me. While the opposite is true for Naruto. The way the story continues to develop, forcing the characters to evolve and see things differently is great. I think that’s how it has managed to retain its popularity all this time, it still feels relevant and exciting because the characters still have life in them and have things they need to do. Mythology is great, although since you brought up Char’s Counterattack and Amuro Ray, I must admit I felt quite annoyed at Tomino for discarding Kamille Bidan after Zeta, so I guess it can work both ways! Slice of life is an interesting one. I’ve never really looked at it in that way, but the beauty of something like Honey & Clover definitely lays in its progression through time, but I’m not sure the same can be said for a more sedate slice of lifer like Bartender or Hataraki Man; the appeal is different. Argh, slice of life is such a vague genre. There is so much out there to watch, just take it easy and pick something really special. Wow, that makes me feel really warm and fuzzy inside. Thanks for leaving such an encouraging comment, Matias! You probably won’t believe this but hear me out on this one: this feeling you describe is why Clannad is actually very good. What seems to be just another Key/Kyonani show that I wouldn’t even bother with manages to be more than this because it follows people’s lives through and beyond adolescence. Admittedly the whole first season is a high school romcom just like its rivals but the After Story segment sees them grow up and enter life as adults, which adds so much more to it. Makes me wish the story was so good to begin with. 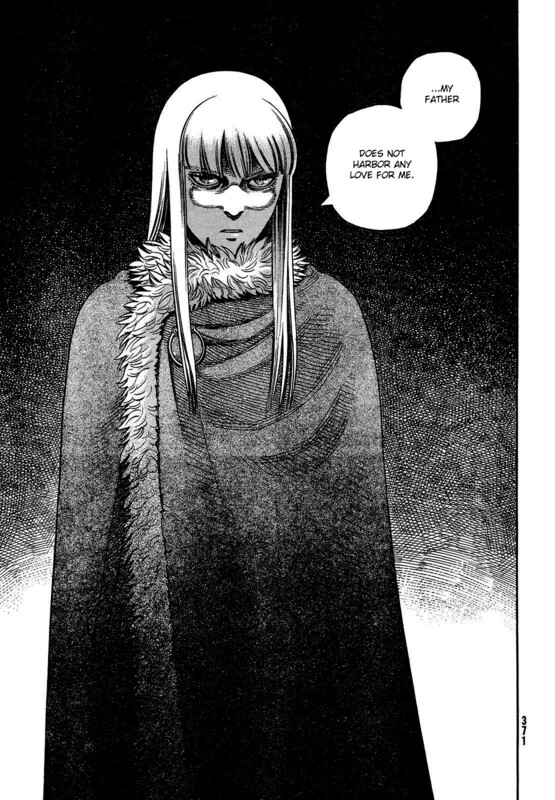 Ehh…other examples…the journey the character take in Kara no Kyoukai works in a similar way. The two leads genuinely look older in later films – not in an extreme way you see from character designs in childhood flashbacks but the subtle yet noticeable alteration in behaviour and facial features that happens when they reach adulthood. Amongst the supernatural mysteries and thriller side of things, there’s this romantic bond between two people developing and surviving that shitstorm of supernatural mayhem, and it’s portrayed in a refreshingly restrained way too. The daddy of them all is of course Macross. The decision to make a single solid timeline run through the entire franchise (the parts penned by Kawamori, at least) was a wise one in that the individual series and films all feel like their part of a greater whole, and recurring characters helps too. I want to see the original TV run of SDF Macross in its original non-Robotech entirety so badly! Similarly, Kara no Kyoukai seems to have crept up on me in the last year or so. Everyone is raving about it, but I’m basically bemused by it all. Alas, it looks quite cool, has an interesting plot and is obviously very highly rated; I have the first movie downloaded, so will get around to it sharpish. Yes. It’s all about sense of scope; sense of distance traveled, as I’ve called it for years now. It was something that occurred to me after I moved across the country, from Michigan to California, and realized that in a sense I’d taken a step in my own life that reflected what I find so appealing in stories that stuck with me. The sense of transience, of time and a path through physical space having been weathered so that one may look back and think, “how far I’ve come.” The sense of reflection this brings about is palpable. I totally agree with you, but I really didn’t notice it until I read your post. My favorite anime is Evangelion, it has changed my life in more than one way. I have several quotes that appear on the series very fundamented in my mind, and those quotes usually come when i’m not feeling fine. I really really love Evangelion; that means that, the series has really helped me in many many ways, and that is why it is my favorite anime series. 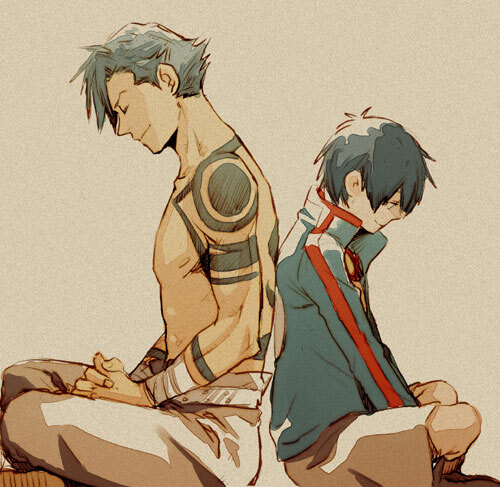 There are other series which I like too, like Code Geass and Gurren Lagann too. But well, thanks for your comment, have a nice day! Greetings from Mexico.